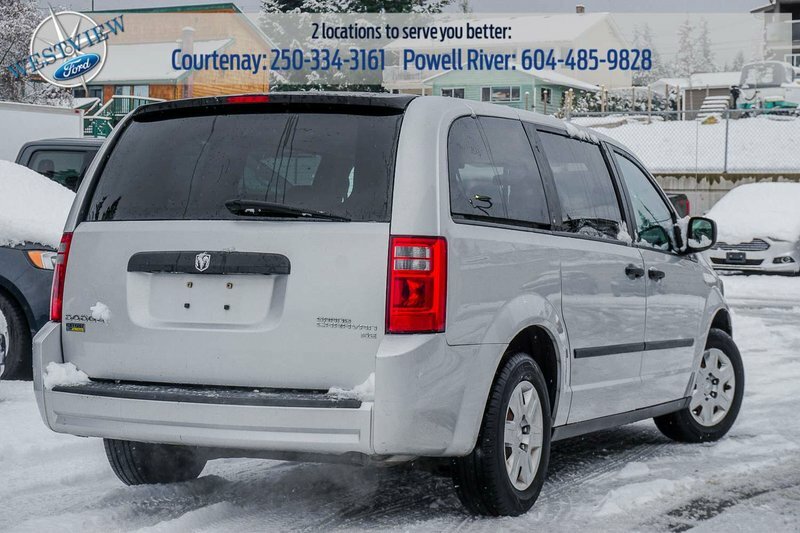 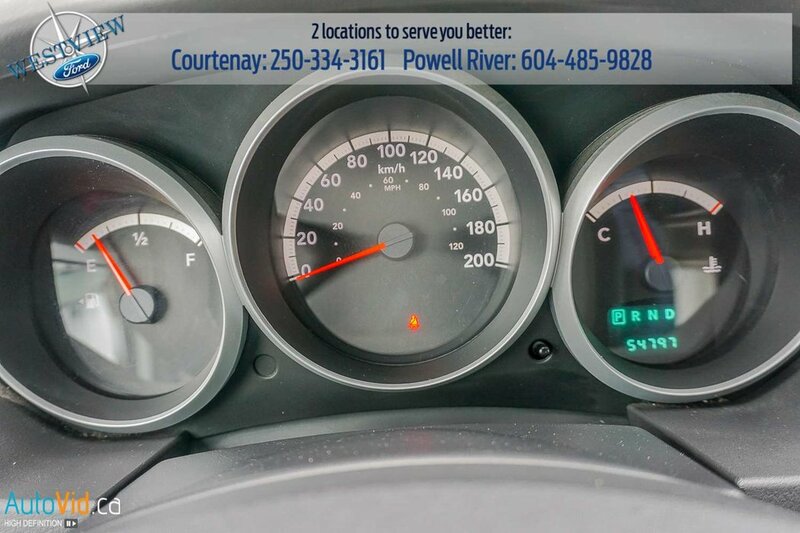 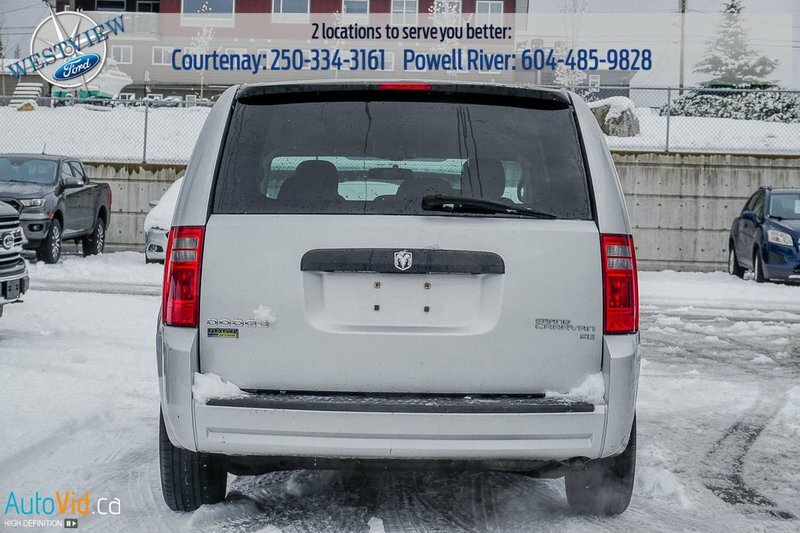 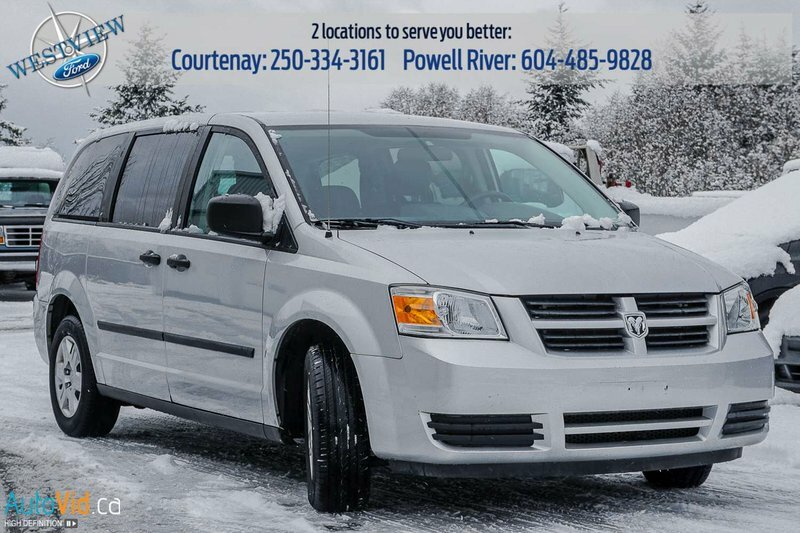 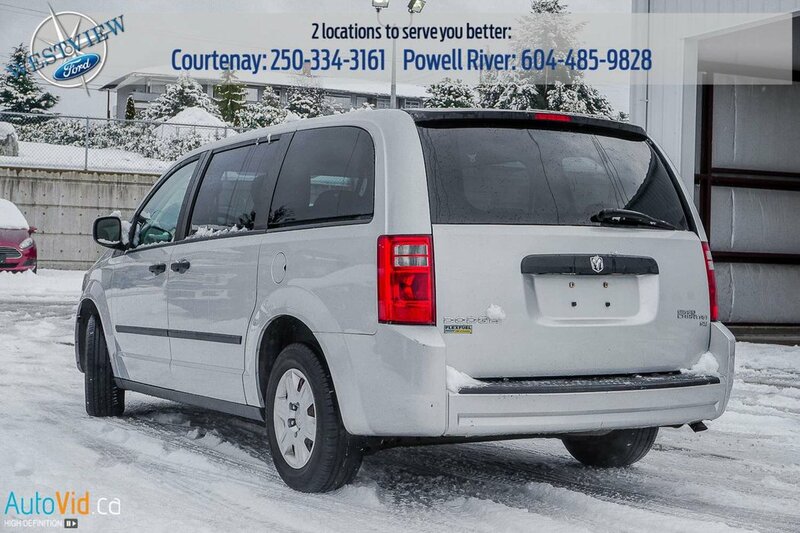 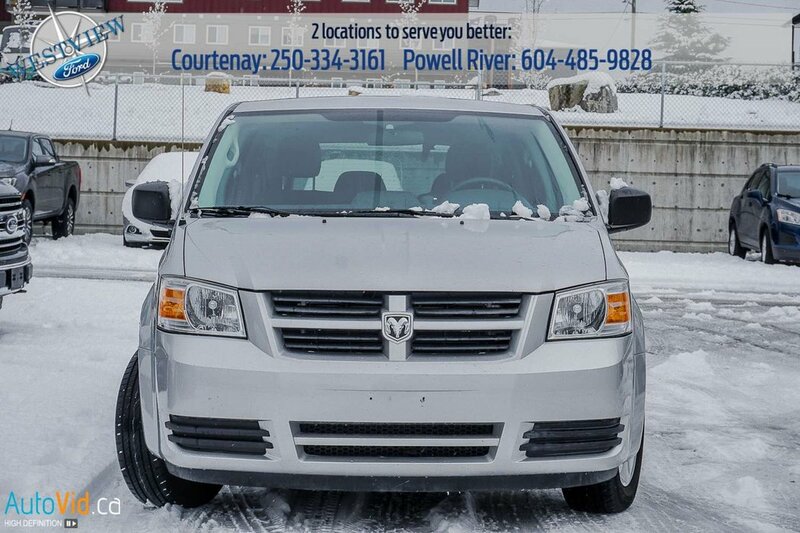 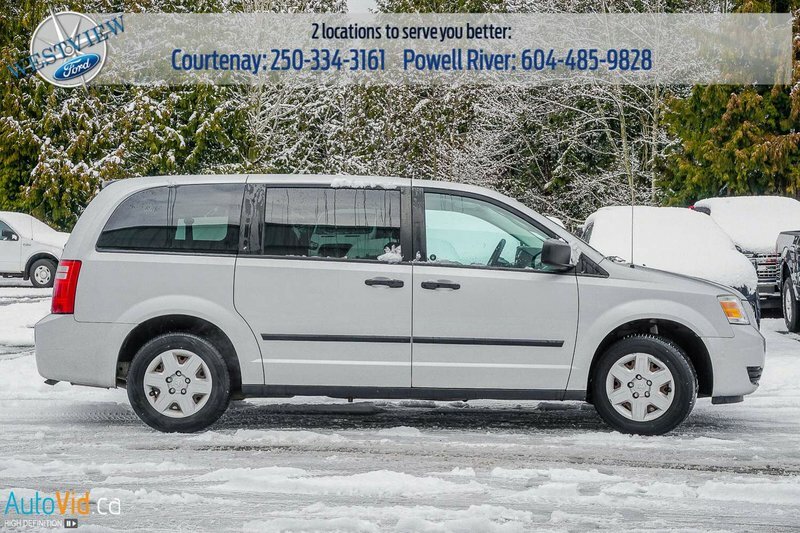 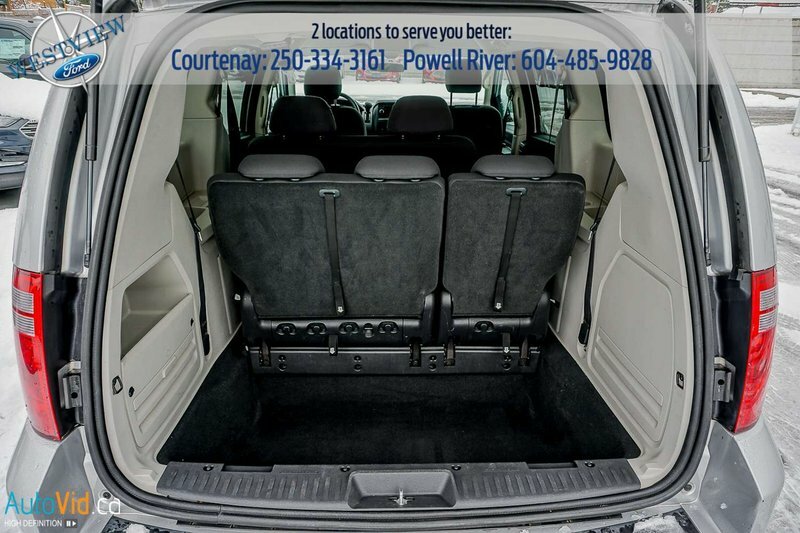 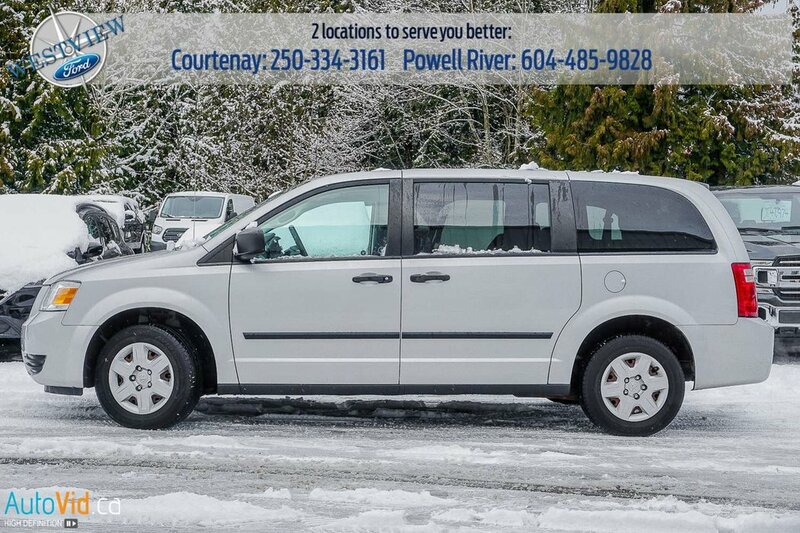 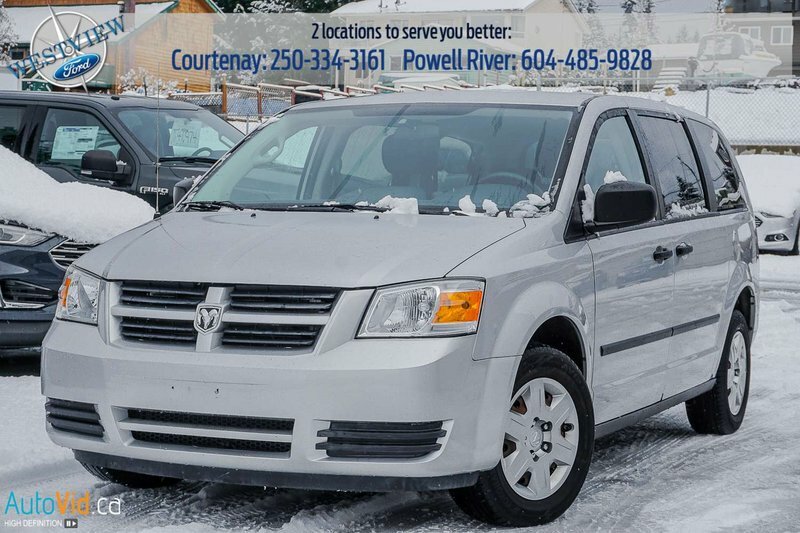 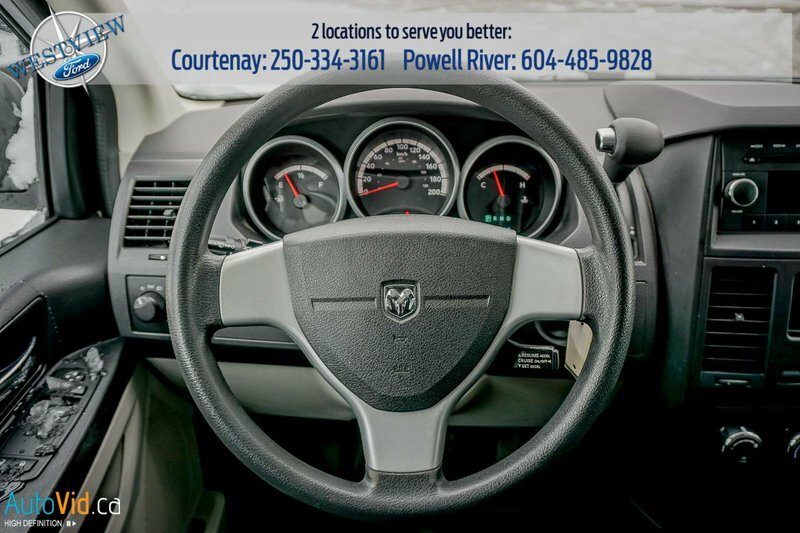 This 2009 Dodge Grand Caravan SE has low mileage, has an automatic transmission and is powered by a 175, 3.3L V6 cylinder engine. 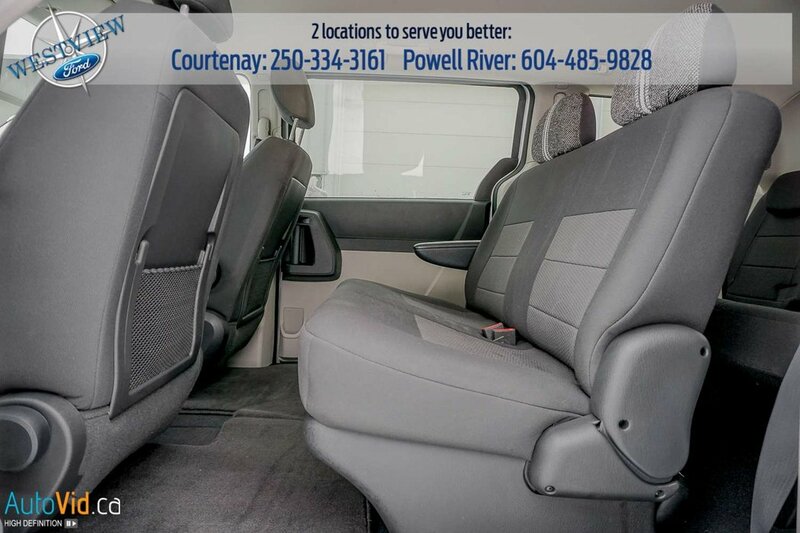 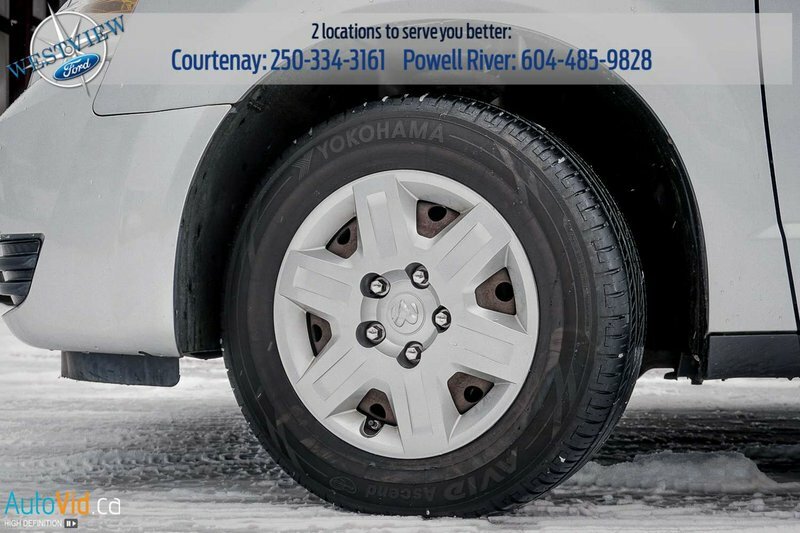 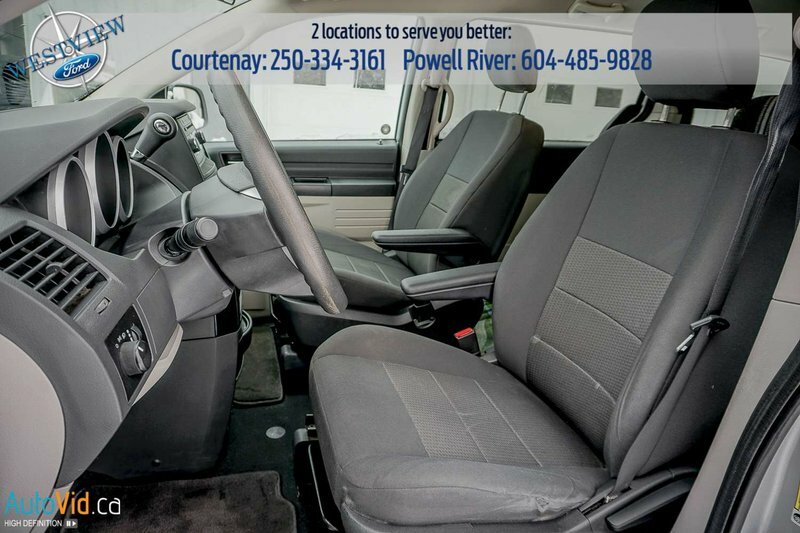 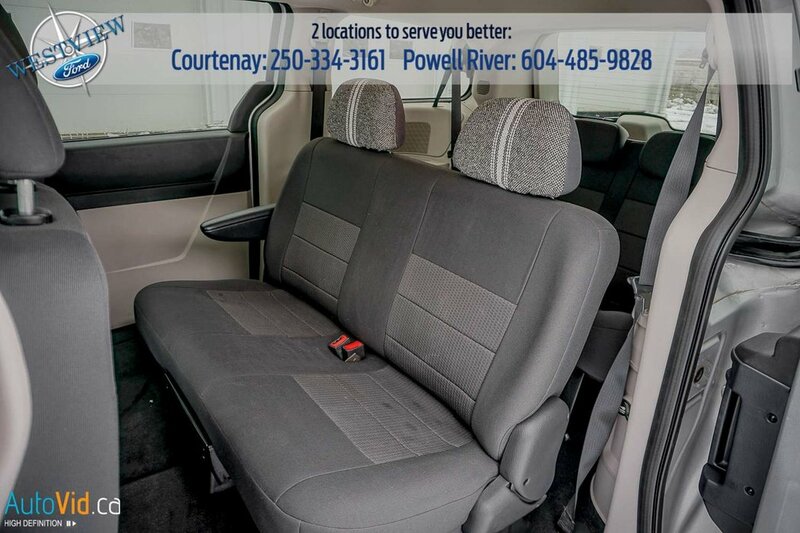 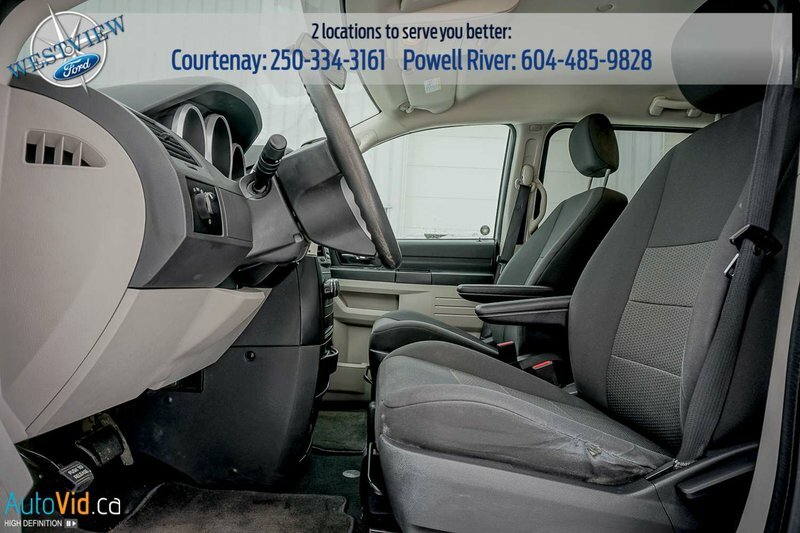 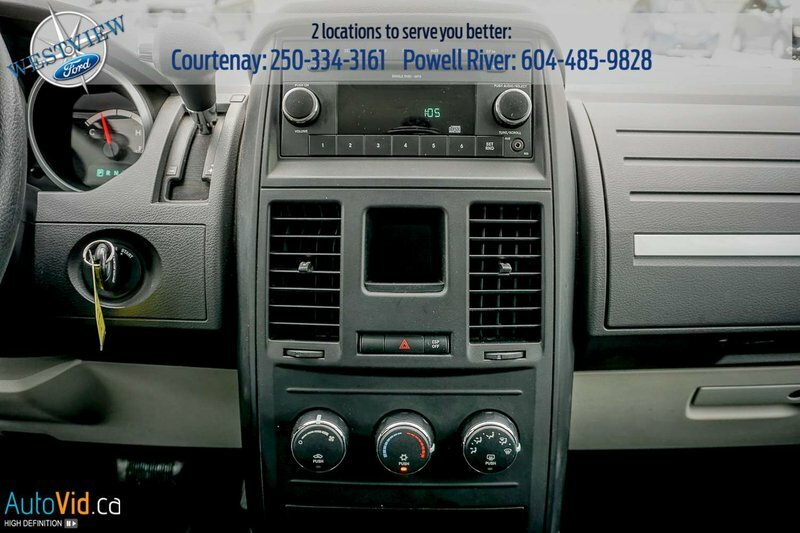 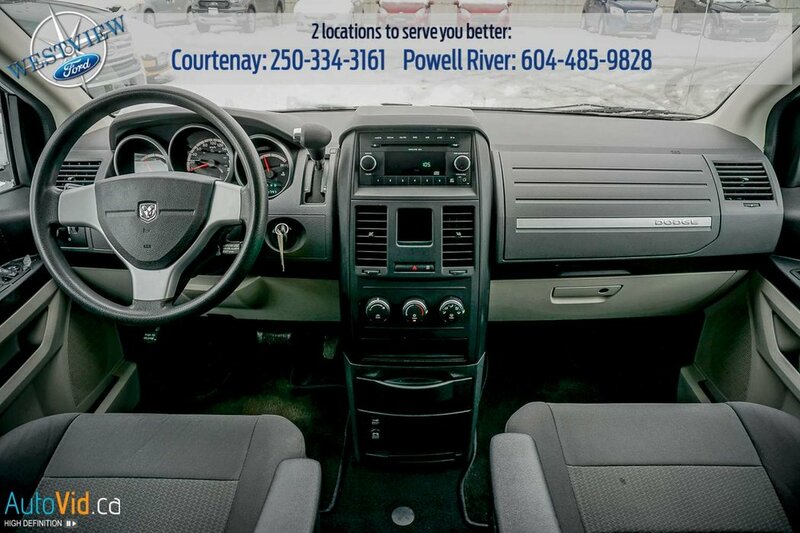 This Van has been upgraded with the following features: air conditioning, power front and rear windows, a CD, AM/FM/Satellite radio entertainment system, an anti-lock braking system and a security system. 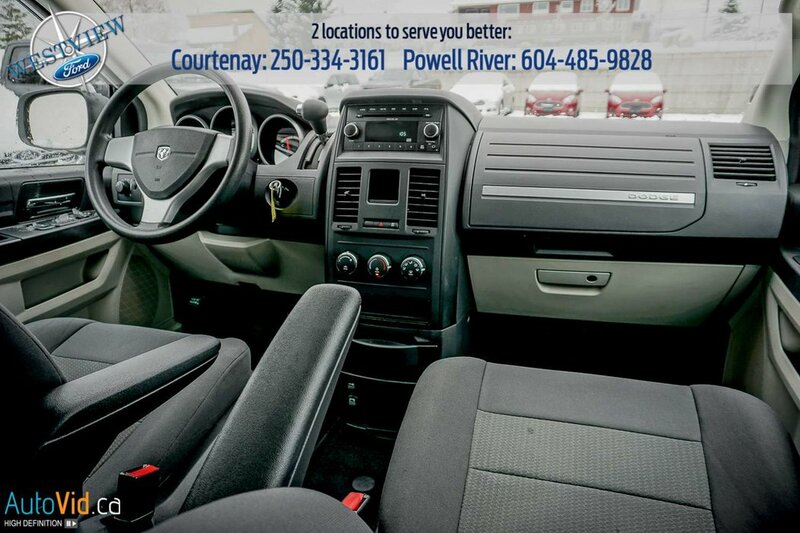 For added piece of mind, this vehicle qualifies for our special pre-owned warranty program, please ask us for more details.